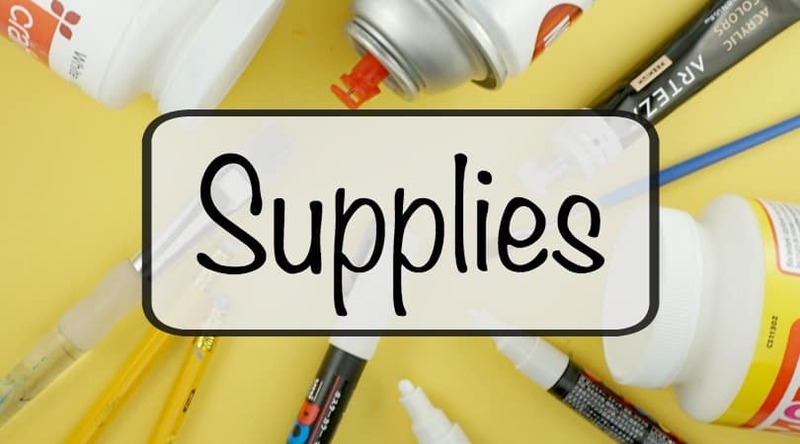 Spring Rocks that are perfect for hiding, decorating, or gifting. 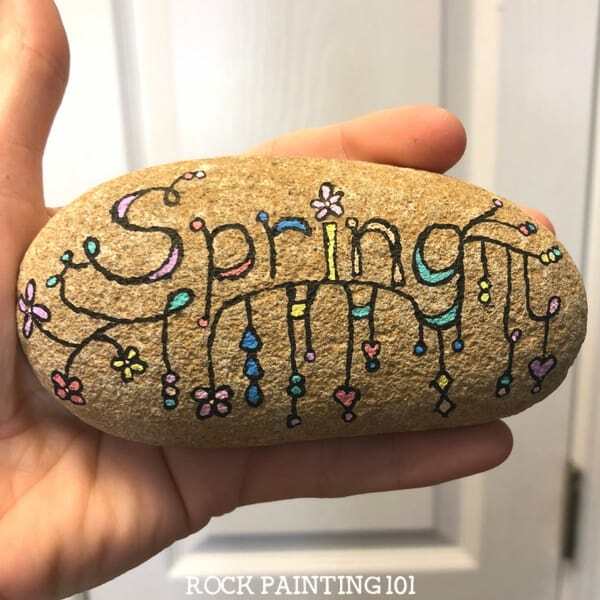 From lovely flower rocks to fun zendangle designs, these are some fun rock painting ideas to help fight that spring fever. Ah, spring! 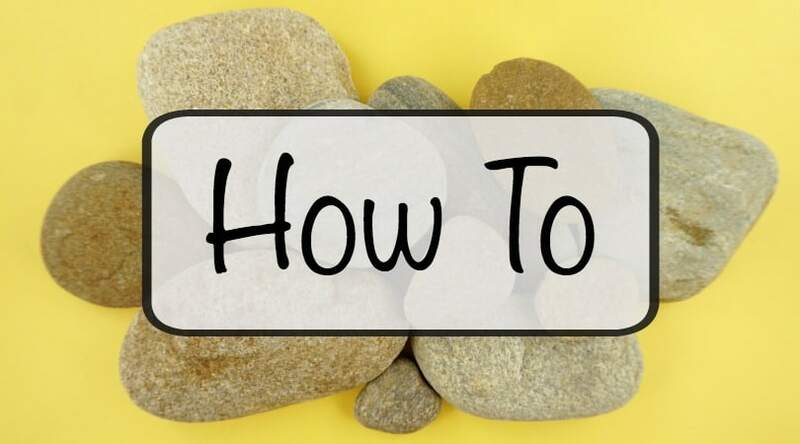 The season where we get to creep back outdoors and enjoy the sunshine, the flowers, the birds chirping and people start hiding rocks in full force again! I’ve been hiding rocks all season, but I could definitely see that not everyone was willing to venture out during the chilly months. 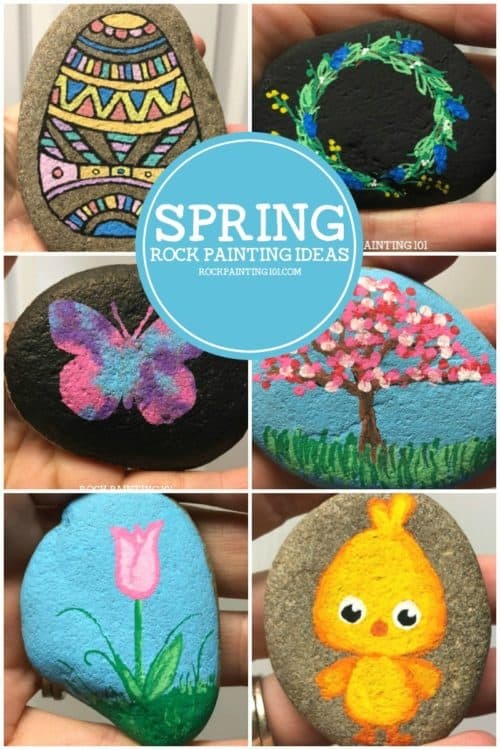 So if you’re looking for some inspiration for this new season, check out these fun spring rocks! 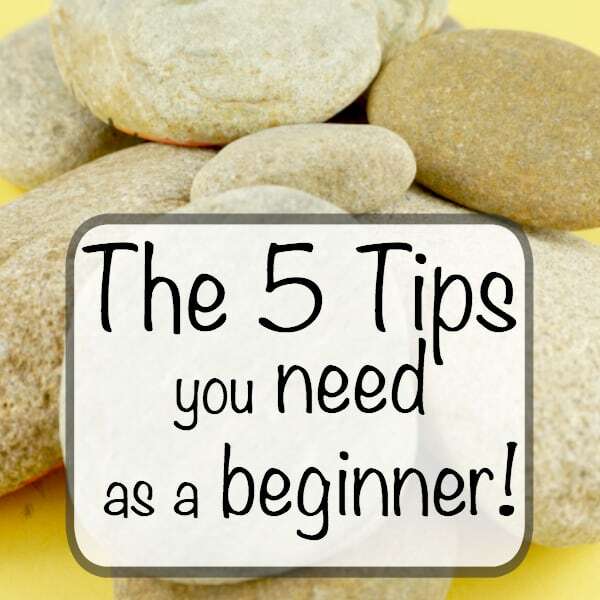 As with all of our rock painting ideas, these are perfect for beginners! When I think of spring, I think of lovely flowers and the butterflies that follow them. 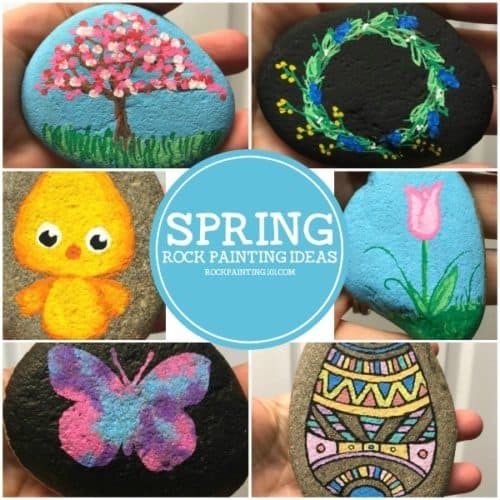 Check out these spring rock painting ideas to help with your spring fever. I love painting these fun dangles! 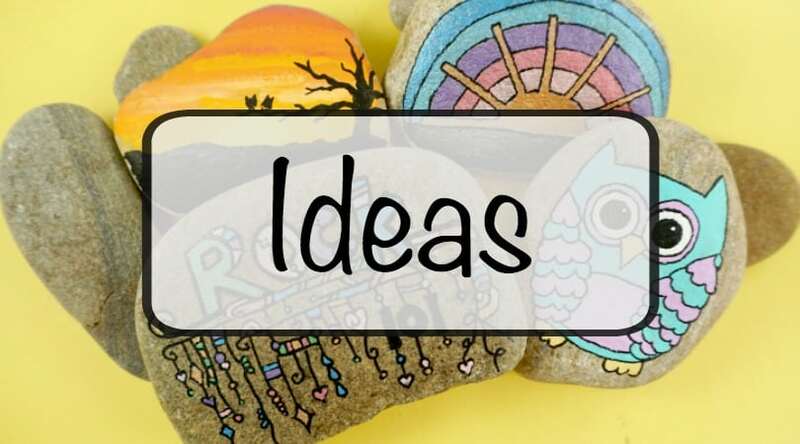 Having them hang from the word “spring” is the perfect way to turn this trendy style into a fun spring kindness rock. Dot painting doesn’t have to be hard, check out this beautiful spring blossom tree!! 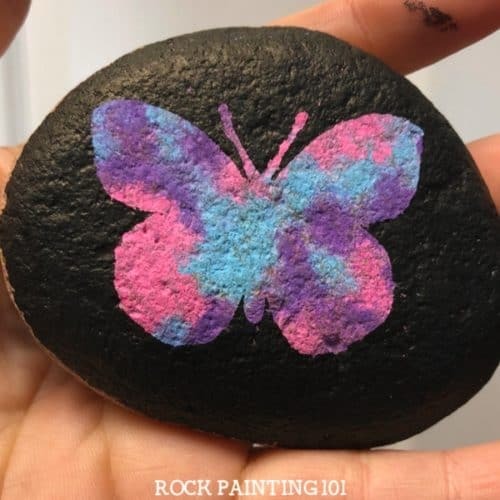 Create beautiful butterfly rocks with this simple technique. 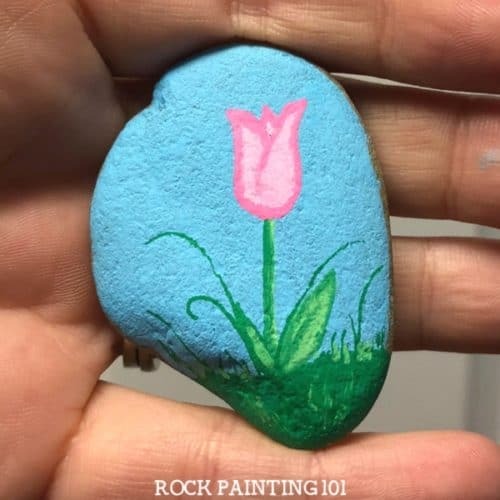 Learn how to draw a tulip with this fun rock painting idea. 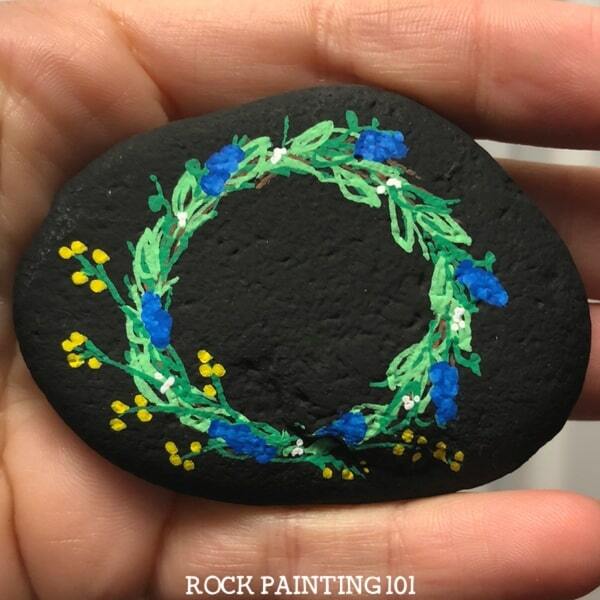 This wreath painted rock is perfect for welcoming spring! I love the small flowers that are in the wreath. 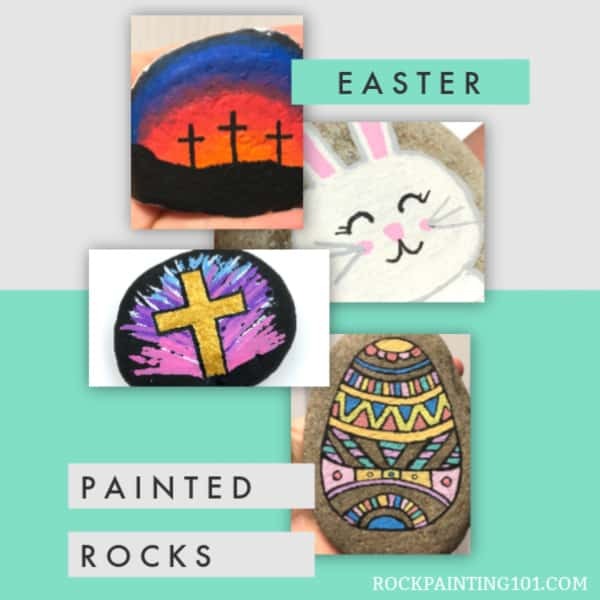 These fun Easter rock painting ideas are perfect for creating during the springtime. 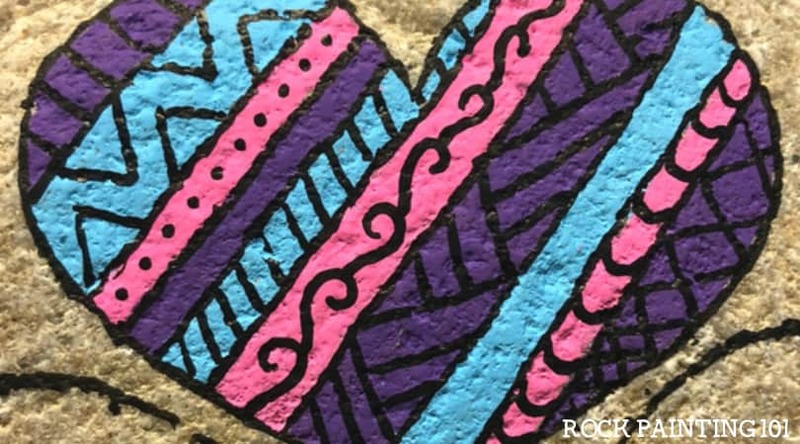 From bunnies to crosses, there is a rock here for everyone! I hope you enjoyed this collection of Spring rocks! How many spring wreaths will you be hiding around your city? 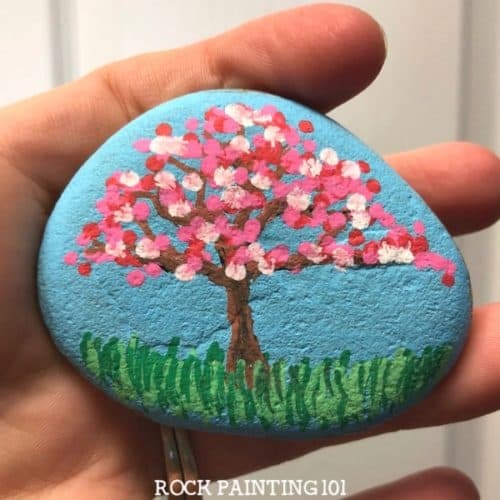 I’ll continue to add to this collection whenever I create a fun new painted rock that reminds me of spring, so make sure to check back!